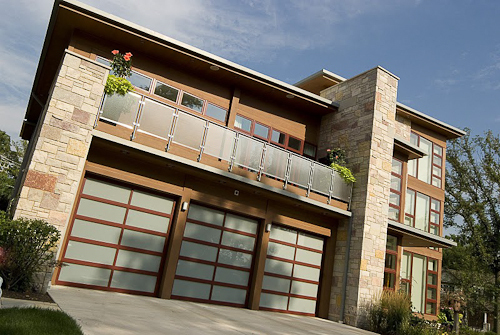 To better understand why Nofziger Doors is the choice for garage door installation, we went straight to the source. Below is an interview with the co-owner of the company, Jon Nofziger. He took the time to share their history and their driving philosophy. One of the first things we asked Jon was how the Nofziger family got started installing garage doors in the area around Columbus, Ohio. 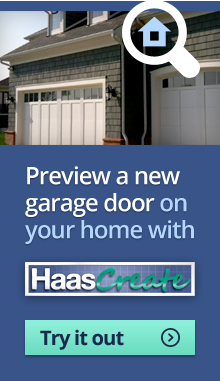 How Did You Learn to Install Both Residential and Commercial Garage Doors? Since Nofziger Doors has operated for over 70 years, I had a lot of knowledgeable people to teach me the ropes. I gained my experience in the best possible way, by watching experts and getting my hands dirty. Do you have one project that stands out in your mind? One place where it’s easy to see a lot of our doors is at the Columbus Clippers baseball stadium. The upper level contains a large number of glass overhead doors that we installed during the stadium’s construction. That glass has to be pretty thick to withstand all the home runs. 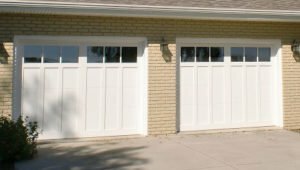 What part of garage door installation is most difficult? It would be pretty great if we only worked in May and October, but all too often we find ourselves outside in extreme heat or old. We need to offer service throughout the year for our customers and all of our employees are determined to safely work in almost any condition. 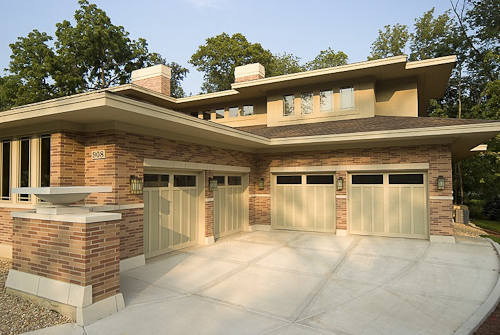 Which part of garage door installation do you enjoy the most? The best experiences I have at work are when my employees tell me that we have exceeded the expectations of a customer. Regardless of how many years of experience our technicians have, we continue to practice and learn. We hire good people that treat our customers right, so things proceed in the right direction. 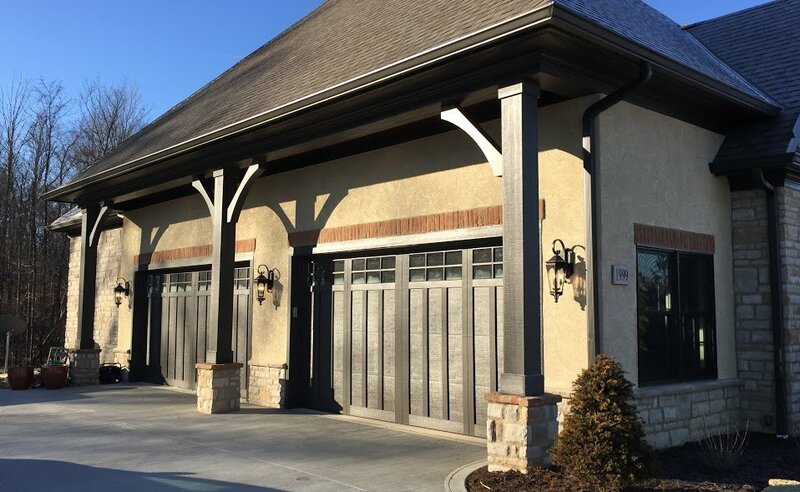 What do you think are some of the important things people should look for when searching for either a residential garage door or a commercial overhead door? I would rather have a cheap door installed correctly than a premium door installed incorrectly. If you want a great price for a premium garage door installed correctly, then give us a call. We offer the best doors available and stand behind our installation work. Are you fully insured as a company? Have you worked with the same crews for a while? Are they employed or contract labor? All of our employees are full-time. We carefully train our people to do a great job for our customers. 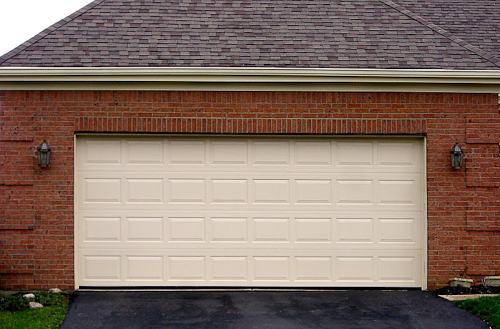 Which door do your residential garage door customers choose most often? Why? Since the early 1980’s, the raised panel door has been the most common style in the garage door industry. Recently we added many new styles and colors, so the variety has increased, but the raised panel is still very popular. Do you offer door upgrades? Can you recommend one or two upgrades as “must haves” for property value and personal comfort? If you use your doors frequently, such as opening and closing them for two cars several times a day, then upgraded long-life springs are a very good idea. You will find that the cost to upgrade is much less than the cost to replace regular springs that wear out from consistent use. 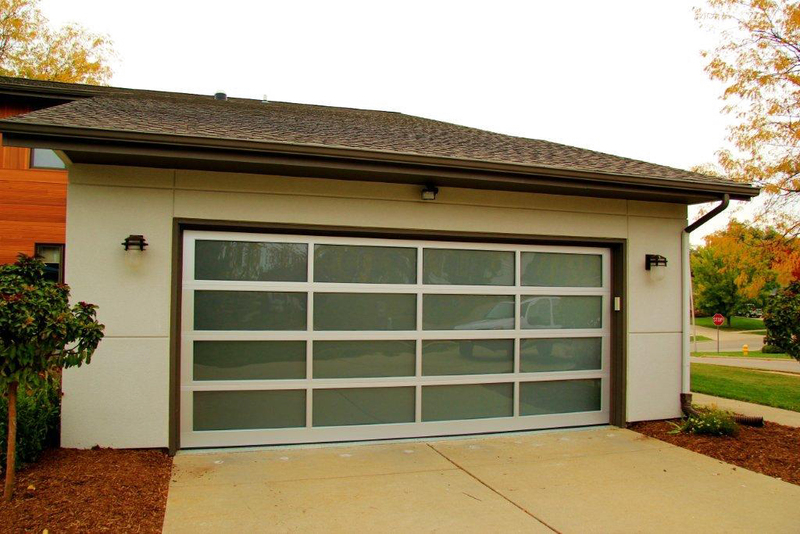 Some garages can benefit from insulated garage doors. Many of our clients rave about how much warmer their garage is with our best insulated garage door installation.